The British Council, a partner we’ve worked with on a number of projects, engaged us to work with them on Connecting Classrooms for the third time in 2016. The idea behind the Connecting Classrooms program is to build global awareness and cross-cultural learning amongst young people through bringing an international and a local dimension towards learning. The program encourages schools to build sustainable relationships by offering school partnerships, professional development courses, accreditation and an opportunity to share best practise with international counterparts. 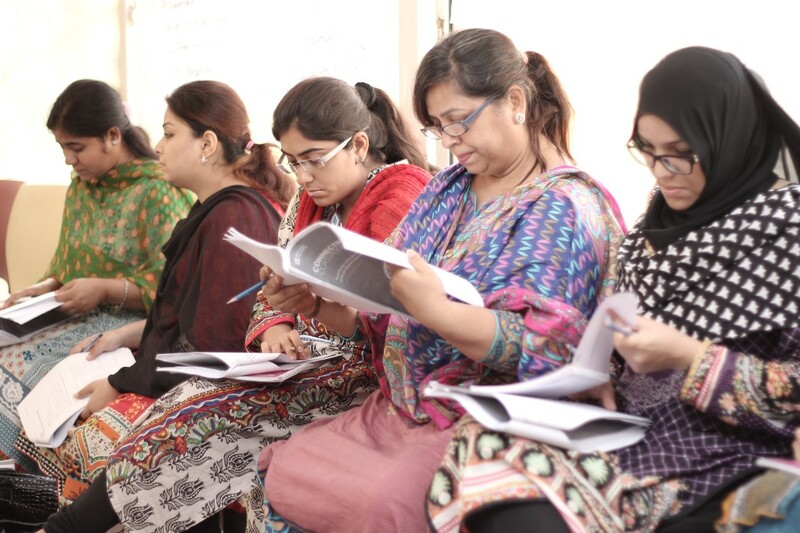 SoL works with the British Council as a bridge partner with local schools in Karachi and other cities across Sindh.